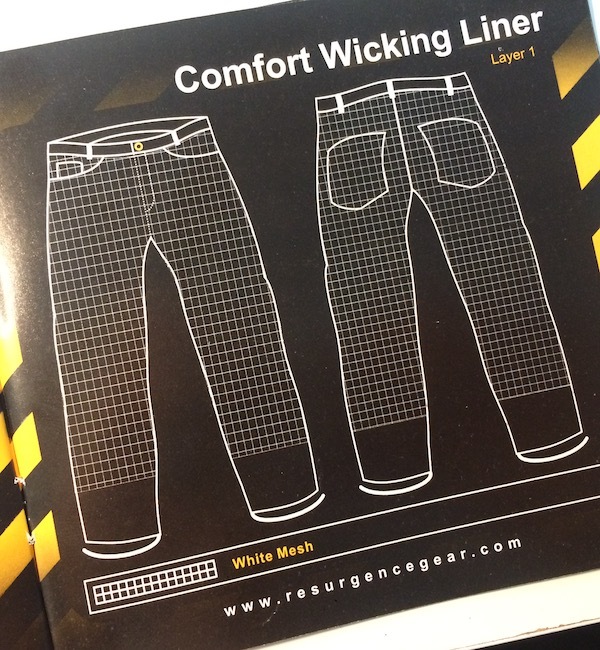 Resurgence Jeans – The most technologically advanced pair of riding jeans? I’ve always believed in riding a motorcycle in proper protective gear. I’ve got a very decent modular helmet, a pair of good riding gloves, a great mesh riding jacket with armour, and a very nice pair of waterproof Goretex riding boots. But when it came to the bottoms, I had a somewhat okay pair of riding pants I bought online before my 2-month SE Asia motorcycle trip. According to the Chinese website I purchased the riding pants from (does Alibaba sound familiar? ), it was built with 600D polyester. And after using it on my tour, it held up pretty well despite the 2 falls I experienced in northern Laos. While there were some not-so-obvious scratches around the right kneecap area, the material held up and protected me from the rough skin-tearing Laotian asphalt. So then, why was I looking for a new pair of riding bottom? The armour on the made-in-China pants were horrible. Although it says “CE” on the what-appeared-to-be foam pads, I highly doubt they were really CE-certified. 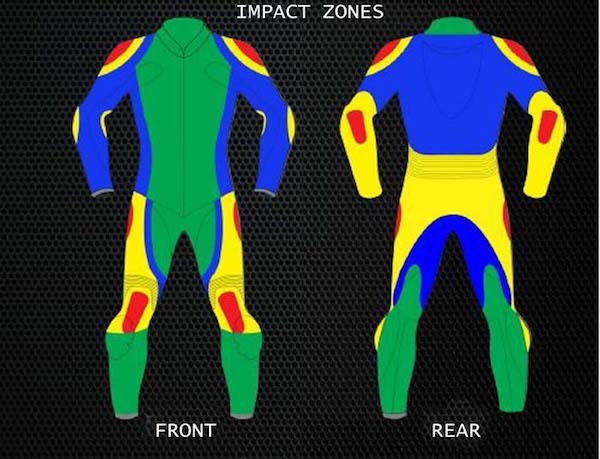 Moreover, the placement of the knee armour was simply too high up for me – so it meant that the knee “armours” (if you could even call it that), were really protecting my upper thighs when I mounted the motorcycle – almost useless! And so this was the reason why I decided to remove the knee armours during my tour, and also the same reason why I suffered some minor impact injury on my right patella when I took the 2 falls in 2 consecutive days and on the same kneecap! Yup! Murphy got me this time! Thankfully, I didn’t fracture it. Anyway, back to my hunt for a new proper pair of riding bottoms – I was deciding between getting a pair of mesh touring pants or a pair of kevlar jeans. The touring pants would dry easier if it got wet, but the jeans would have been more versatile and I can walk around in them without looking like a bad boy biker. I was leaning towards the pair of jeans and did some online research for a nice pair. I dropped by Motoworld a couple of times to check out what they had, and almost ended up getting the Komine PK-715 pair of kevlar jeans. That is, until I came across these…. My new pair of Resurgence PEKEV Jeans – blue black with D3O armour. Jeans are just jeans, right? No. The Resurgence comes with a super comfy moisture-wicking liner that’s very much like what I have in my RS-Taichi RSJ305 Crossover mesh riding jacket. Most jeans I came across do not have this liner, which gives you that skin-against-denim and skin-against-kevlar feel – warm, scratchy, and somewhat uncomfortable. Some riding jeans come with a cotton liner, which helps somewhat. But the moisture wicking liner is unbeatable for hot-weather riding comfort in perpetually summer Singapore! Super duper comfy! The moisture-wicking liner covers almost the entire inside of the Resurgence jeans. 3. IT’S NOT KEVLAR. IT’S PEKEV®. 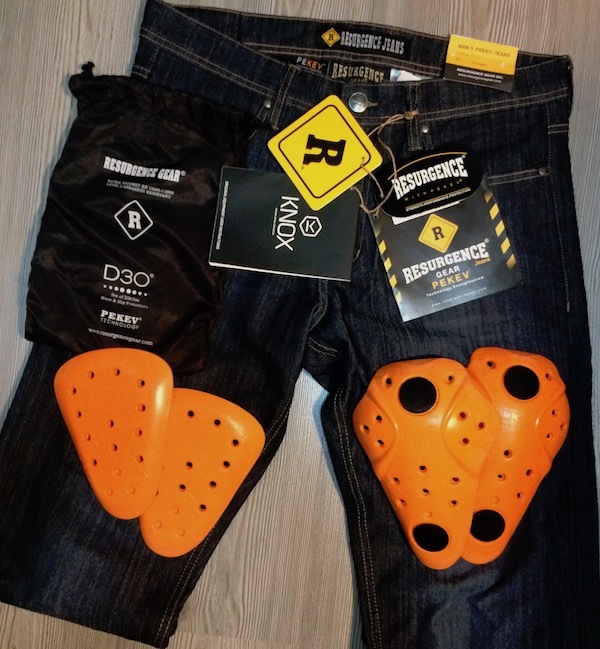 Most protective riding jeans are kevlar-lined. That common and popular super-strong aramid fiber that resists tear, burst and abrasions in the event of an unfortunate fall. CE requirements for certification for abrasion resistance (check CE EN 13595-1 standards) at “high impact” areas mandates that the material must resist at least 4 seconds of abrasion to meet “Level 1” standards, and at least 7 seconds to meet “Level 2” standards. 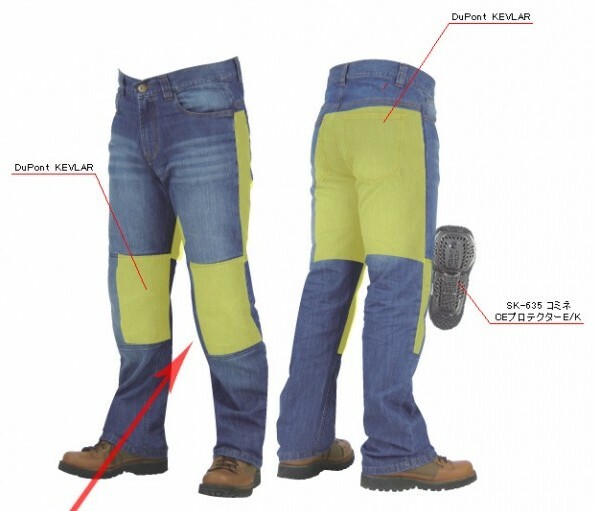 Many cheaper kevlar riding jeans are “CE Level 1” abrasion rated, and some more expensive ones meet “CE Level 2” standards – although many won’t tell you exactly how long it held up in standardised abrasion tests. The Resurgence proprietary PEKEV and denim held up for a whopping 23.2 seconds according their certification report! That’s some serious abrasion protection! Now, I cannot imagine how one would end up dragging along the asphalt road for more than 23 seconds, but the protection offered is somewhat reassuring! The Resurgence Jeans PEKEV liner covers most of the important parts. 5. IT’S NOT JUST CE-RATED ARMOUR. IT’S D3O ARMOUR. 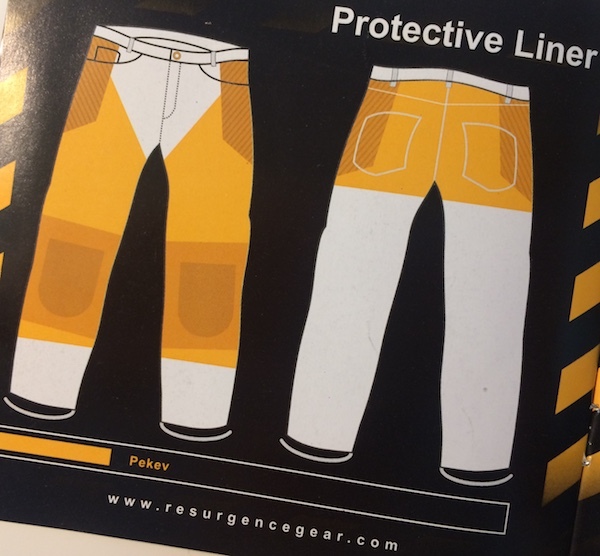 The Resurgence PEKEV jeans come with a set CE-rated knee and hip armour pads. They used to provide Knox armour – which had very good reviews, but have recently offered an option to come with D3O armour. What then is D3O? It’s a super high-tech rate-sensitive “intelligent” material that’s super soft and flexible (think comfort) at slow impacts (aka bending and flexing). But the molecules lock together and the material turns hard and protective at high energy impacts (aka getting hit), absorbing and dispersing that energy. Perfect for flexible, comfortable protection! 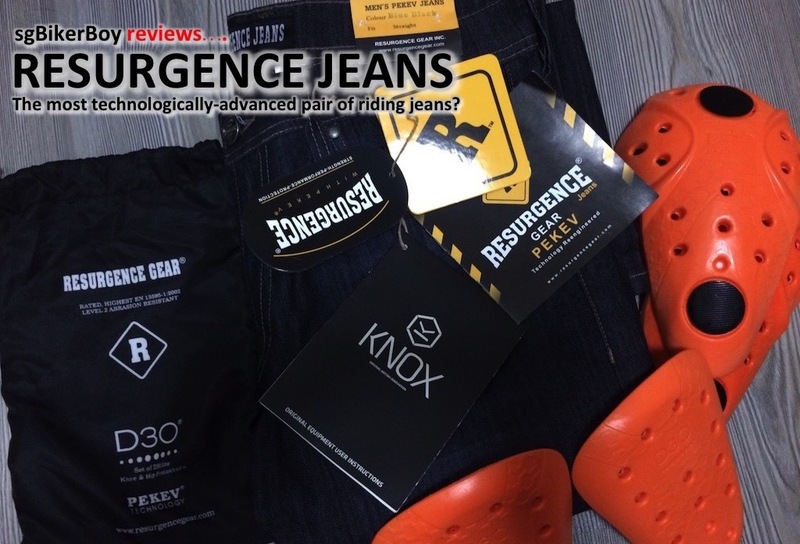 In fact, I’ve tried on the Resurgence PEKEV Jeans with both the traditional Knox armour pads and the D3O pads, and the D30 felt noticeably more comfortable! I love it! 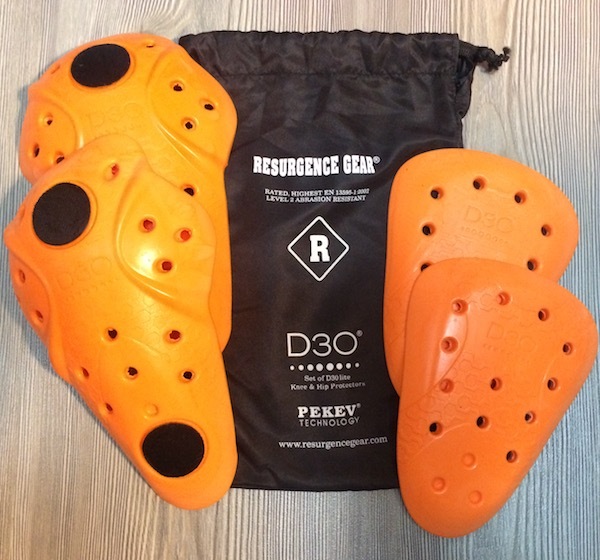 The bright-orange D3O armour pads that came with my Resurgence PEKEV Jeans. So, yup! I can’t wait to take this pair of jeans along on my next motorcycle tour. Stay tuned for another review after I’ve used them for a while! May I ask how much the Resurgence cost? Does the D30 come standard / included or is it a optional extra? $280 from BHH. The D3O came with the jeans at that price. Previously, it was bundled with Knox protectors. Due to popular demand, they’ve swapped it out to D3O’s – I’ve heard from the shop guys that the good folks at TP were asking for the D3O’s. BTW, I found out that it’s d3o – “O” as in Oreo, and not d30 – as in the number 30. Oh really? Lucky me then! How much extra did you have to top up for the D3O?